How NOT to kill a cactus (or succulent)! — OK, I'll Give You My Opinion! Just kidding...kinda. Yes they’re plants and they need water and fertilizing, especially if they’re potted, but very infrequently. Neglect is their best friend. They really don’t want to be bothered. 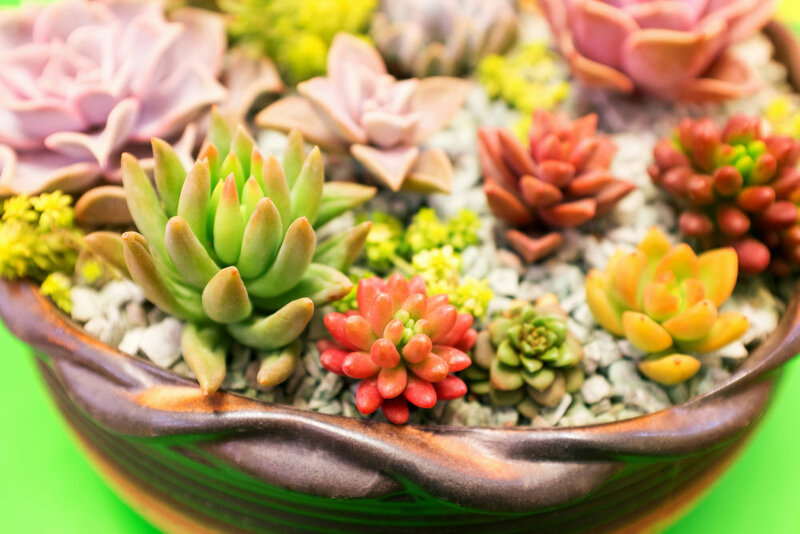 Cacti and succulents store water in their leaves and bodies, so they’re able to go without water for very long periods of time. Some you only water a couple times a year even. So if you’re the type of person who can’t keep a houseplant alive to save your own life, or you feel like you don’t have the time to tend to your plants, then cacti and succulents are the plants for you! When I was pregnant with my twins last year I literally didn’t water my 50+ plants for a good 4-6 months. Do you want to know what happened?? They grew and grew and grew, and never looked better! Some that I had for a couple of years that never really changed from the day I got them, thrived and some flowered that I didn’t even know flowered which eased the guilt I felt from neglecting my friends. So what did I conclude from this unplanned experiment? My plants wanted me to leave them the hell alone! I don’t know about you, but when I get a new plant I’m so excited, and can’t wait to re-pot it, propagate it, and just tend to it. That’s why I have so many because I had to learn to leave them alone, and now I needed a new one to plant and take care of. Is that weird? Am I the only one who does this?! So are thinking about getting your first house plant, or revisiting the idea after killing countless in the past? Ok, well I’m going to give you some tips, and if you kill your new plant after this...ok just give up. No, I’m kidding again, you should never give up, and I really believe everyone should have a plant in their life. 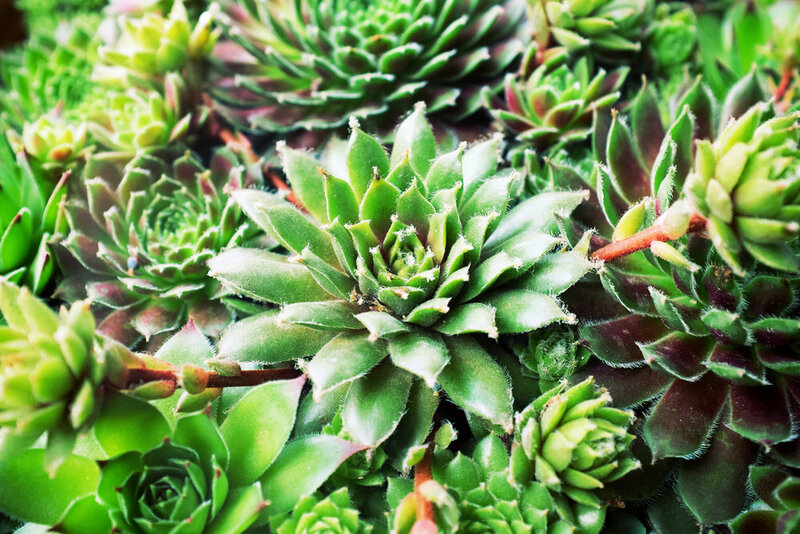 What kind of cactus or succulent should you start with? I would say any except for living stones, the string of pearls, or baby toes. I’ve found all of these to be very temperamental. You’re going to want to make sure to buy some cactus soil, and pots with good drainage. When you’re ready to re-pot your plant, make sure to shake off as much of the soil it was potted in. Water your new soil just a little bit so you’re able to work with it, and transplant your plant. And you’re done! You don’t even have to water it today. I always wait a couple days after transplanting any new plants to give them a full water because I don’t know the last time they were watered, and I want to give the roots some time to settle. Just give them a full water a few days later then LEAVE THEM ALONE! Make sure you place them wherever you get the best sunlight in your house, like a windowsill. Now just enjoy their presence, and give them a good soak every couple to few weeks. If you want to get really fancy, you can fertilize your cactus or succulent every few months too. I will write a blog going into more details about fertilizing your plants, so look out for that! 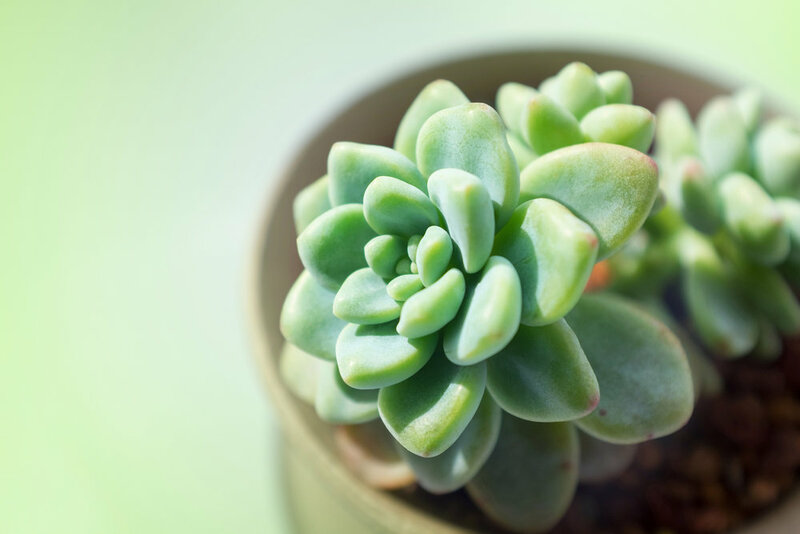 This is a foolproof method that I follow now after A LOT of trails and errors, which is how I came up with the name Succulent Rehab! Ultimately I had to rehab all my plants back to life after I almost killed them all. I hope you guys try these tips, and please ask me anything in the comments below. I would love to help!